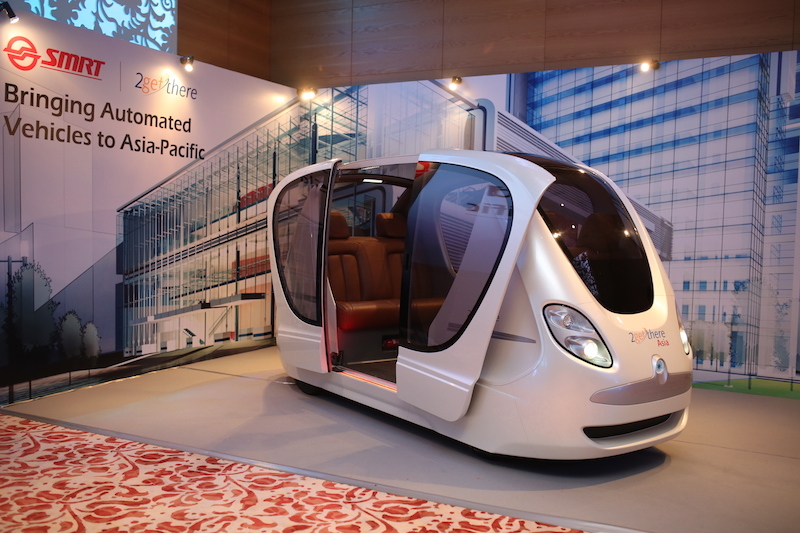 Earlier today, SMRT Services has just announced that it is partnering with 2 Getthere Holding to bring in automated vehicle systems into Singapore. This could happen as early as end of the year. According to the press release, what we might be seeing end of the year are Group Rapid Transit (GRT) vehicles being tested on the roads. 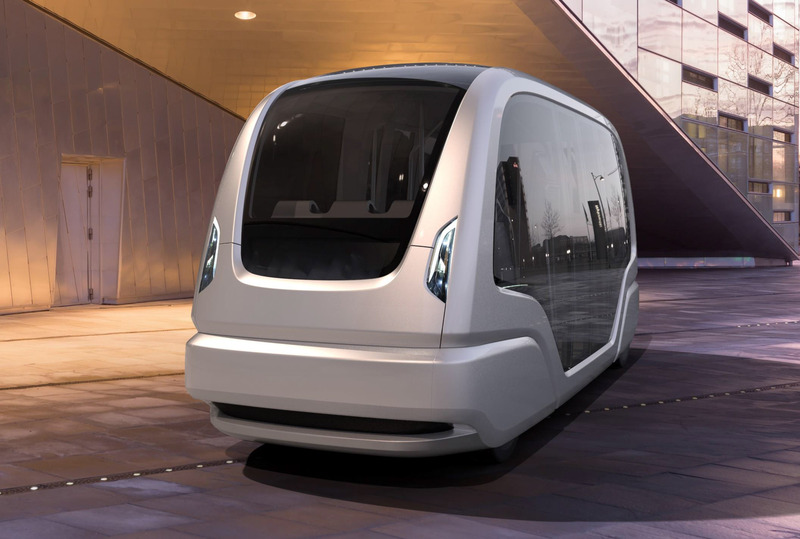 These GRT vehicles are able to carry up to 24 passengers each, and can operate as a low-cost automated transit system that can cater for up to 8,000 passengers per hour in any single direction. What we also do know is that these GRT vehicles, which are similar to automated minibuses, can travel at a speed of 40km/hr. These vehicles are earmarked to be designed for airports, campuses, residential, resort and industrial park networks. According to 2 Getthere Holding too, the height of the vehicle allows for the air-conditioning to be integrated into the roof, while leaving ample room to accommodate standing passengers comfortably. The interior configuration is flexible, featuring either 8 or 12 seats while allowing up to 8 to 12 standees. 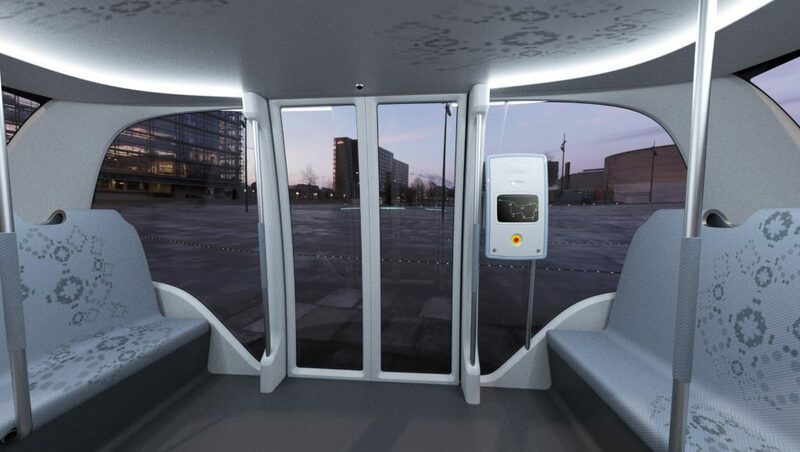 There are also automated doors featuring a wide opening to accommodate wheelchairs can be integrated at both sides of the vehicle. The GRT is also fully electrical, typically equipped with a LiFePO4 battery. The vehicles are completely driverless and automatically guided by 2getthere’s proven magnet based navigation system. There are key safety feature to ensure security of passengers, including an obstacle detection system. Managing Director, SMRT Services Colin Lim shared that “there is a growing national push to implement future mobility solutions that can meet our first and last-mile connectivity needs in Singapore. As part of the JV, SMRT Services will leverage on our experience in installation, operations and maintenance of transit systems to realise these solutions locally. The Automated Vehicles will complement our existing multi-modal transport operations to bring about seamless connectivity for commuters”.